The 2013 Oscar Nominees Are Out! When Seth MacFarlane takes the stage at the Dolby Theater in Hollywood, California, on February 24 to host the 2013 Academy Awards, he’ll have a big slate of movies, stars, and awards to work his way through. 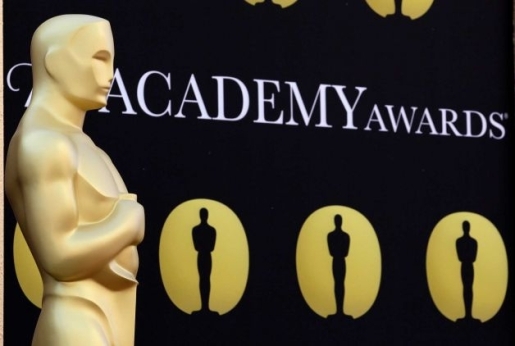 The nominees for the 85th Academy of Motion Picture Arts and Sciences Awards have been released, and the Oscars field is jammed with some of the biggest and best movies and names of 2013. If you wanted a reason not to watch the Academy Awards, a lack of big stars will not be a good reason. The films that made the cut for Best Motion Picture are some of the biggest hits of 2013: Lincoln, Life of Pi, Argo, Les Miserables, Django Unchained, Silver Linings Playbook (which got nominations for Best Actor for Bradley Cooper, Best Actress for Jennifer Lawrence, Best Supporting Actor for Robert DeNiro, and Best Supporting Actress for Jacki Weaver, Best Director for David O. Russell, and Best Original Screenplay! ), Zero Dark Thirty, Beasts of the Southern Wild, and Amour (which is also nominated for best foreign language film and thus won’t win). The weird thing is that Argo, one of the best-directed thrillers in decades, didn’t get a Best Director nomination for Ben Affleck or Quentin Tarantino (and Kathryn “Point Break” Bigelow also got snubbed). Well, at least they got into the expanded field for Best Picture, which I guess is something.